All rider training classes require that you wear certain protective clothing. If you take the Basic RiderCourse we can provide you with gloves, a helmet and eye protection. 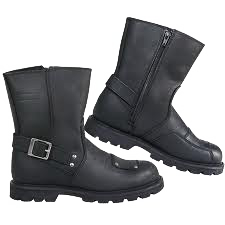 You want to be dressed correctly anytime you get onto a motorcycle. Safety is always the priority. The helmet should be 3/4 or full face. A 3/4 helmet (also known as the open face helmet) only covers the head, cheeks and ears. Full face helmets offer chin protection. The correct helmet size prevents the helmet from being too loose or too tight. 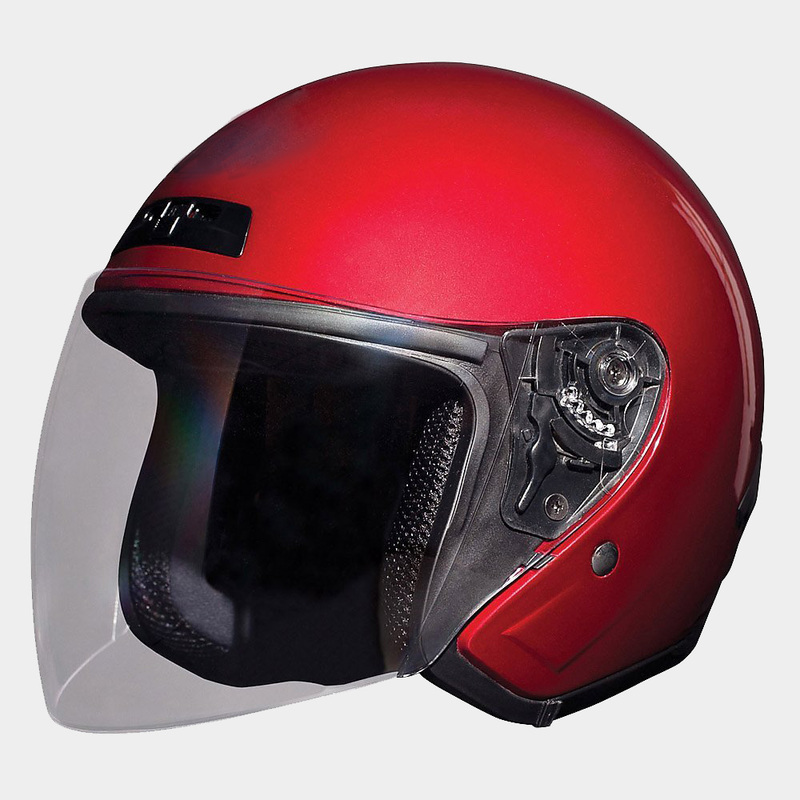 The Department of Transportation (DOT) sets standards for minimum helmet safety features. Ensure your helmet fits and at least meets the DOT safety standards. Rider training eye protection can be worn as glasses, goggles or a face shield. A face shield bolts onto the helmet. You have to match the shield to the helmet. Not all shields fit all helmets. Goggles and glasses protect the eyes but not the rest of the face. Goggles offer more protection than eye glasses. You should arrive at the field day of rider training with a long sleeve shirt,jacket or both. Denim jeans work well to protect the legs. The pants should fall down over the top of your footwear. Other sturdy pants will also work. The footwear should have a low heel and be sturdy. Your gloves will protect you most if they're leather. You should have no skin exposed. 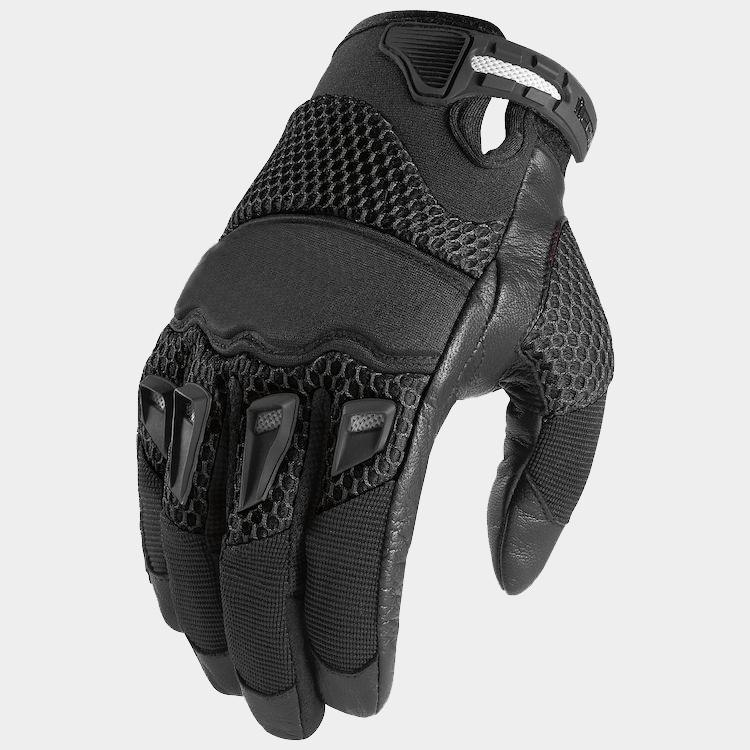 The gloves should completely cover your fingers and be resistant to abrasions. Your footwear must cover the ankles. Riding boots are preferred. No high top sneakers please! Copyright © 2019 Motorcycle Riding Concepts. All Rights Reserved.